Jebel Ali Free Zone is a free economic zone located in the Jebel Ali area at the far western end of Dubai, UAE near Abu Dhabi. It is an Economic Zones World&rsquo;s flagship operation and is one of the worlds largest and the fastest growing free zones. Jafza was established in the year 1995 and today it has spread over an area of 48 square kilometres and is home for more than 6400 companies that also includes more than 120 of the Fortune Global 500 enterprises from across the world. 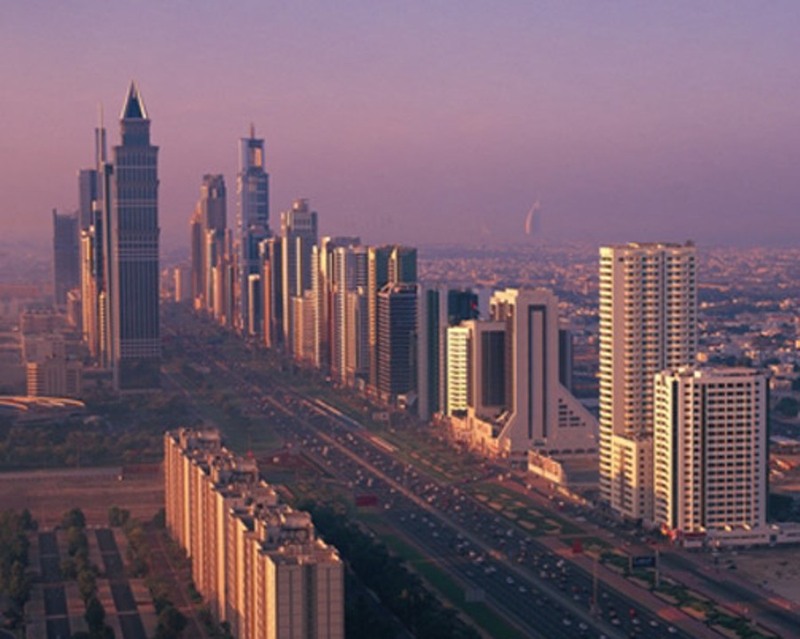 It is one of the leading driver of burgeoning UAE economy along with its impeccable track record. Jebel Ali Free Zone stands for innovation, customer centricity, transparent operations and entrepreneurial dynamism. Jebel Ali Free Zone is one of the leading business hubs of the Middle East as it focussed more on the long term relationship with the customer also to foster alliance with global investors by providing them world class infrastructure that is supported by numerous value added services and incentives. It also offers the benefits of huge business opportunities from a potential market of over 2 billion people in the greater Middle East region. The products of Jebel Ali Free Zone include office units, warehouses, light industrial units and land on long term lease. The land sites of the area are very much suitable for a variety of purpose built facilities. Other value added products available includes business centres, hotels for visitors and customized Build to Suit options. At Jebel Ali Free Zone you will encounter a business climate where your ambitions get numerous opportunities and it can grow to any length along with that you will also find a vibrant networking atmosphere where new relationship and opportunities will present themselves with refreshing regularity.